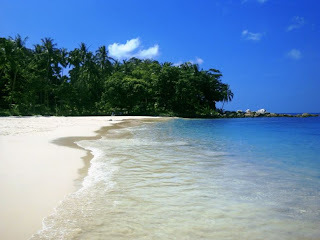 Nai Thon beach is quite spacious and airy, private tours impression we can get on this beach. For tourists who come with families and children are also right to come to Nai Thon beach, the article, children can freely play and also quite safe because not a lot of rock on the lip shores. If a visit was high tide when the sea water, do not worry too much because there is still a shallow part in the surrounding beach, where we can still keep playing with the water without having to fear a coming tidal wave. Kalim beach also includes a beach that is not so crowded, so very appropriate for tourists who do not want to get too involved in the noise. Here, enjoy the warm sun while sunbathing with a skimpy beach outfit, no need to also feel uncomfortable. Kalim beach is quite clean and beautiful. Many large rocks that adorn the shoreline. 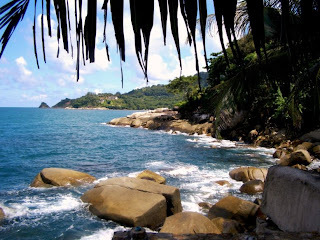 Kalim beach is located close to the main street of Patong and Kamala Beaches. Then there is Sai Khao Beach. On this beach, but enjoy the beauty of the beach, sea and sand tourists can also see the direct shade of mangrove forest around the coast. 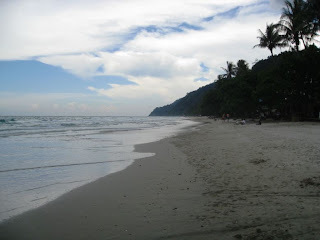 Sai Khao beach is also not too crowded, the potential of the tour was not quite worked out. 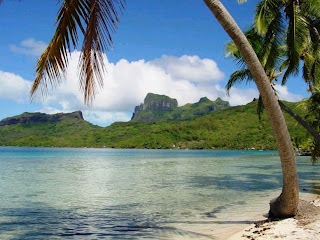 But the atmosphere is calm and clean beaches, offers a special experience in the tour. 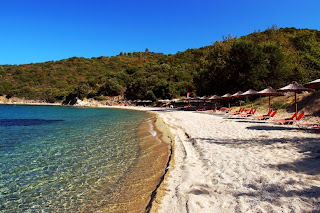 Sea water is crystal clear and green hillsides that can be enjoyed from this Banana Beach. For tourists who like snorkeling can also be distributed in coastal waters around this one. Around the coast, not many boats or jet skis are crossed, so it is suitable to diving or swimming. The beach is named Banana from when viewed from a distance, a collection of rocks on this beach will look like a banana. The beach is also quite beautiful and clean. Tourists who do not want to see garbage strewn on the beach can come to the beach that reportedly widely used by travelers to berjemu naked, wow, a bit vulgar dong. Freedom Beach waves are also quite friendly. Enjoying the sea beauty with the dive can also be done at this beach. Besides the beach and ocean, the tourists can also relax and enjoy a typical Thai seafood in a number of starred restaurants around the beach.